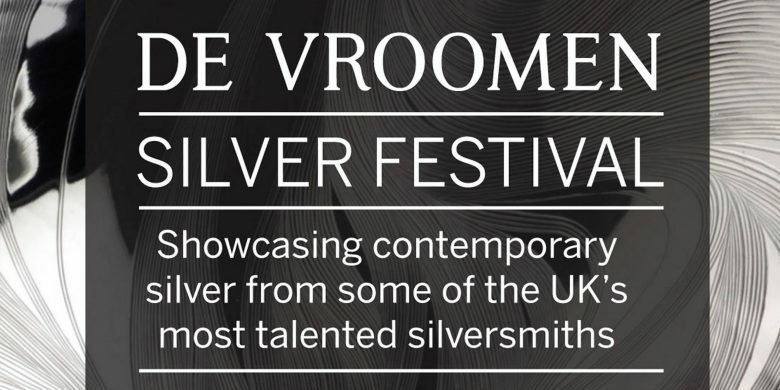 De Vroomen is delighted to introduce the De Vroomen Silver Festival, which will temporarily transform its jewellery shop into a fascinating contemporary silver gallery from Saturday 26 November to 24 December. The group exhibition will exclusively showcase the work of a selection of today’s most talented silversmiths from Contemporary British Silversmiths including Clive Burr, Angela Cork, Wally Gilbert, Martin Keane, Nan Nan Liu, Ryan McClean, Brett Payne, Elizabeth Peers and Ndidi Ekubia. To see the work of these fine artist-craftspeople, each with a signature style, is an experience not to be missed! The festival coincides with Belgravia Christmas Sunday, held on 4 December. The classy Elizabeth Street regency setting, where De Vroomen is based, will itself become a glorious winter wonderland. Chic boutique stalls will showcase a fantastic range of seasonal treats, gastronomic delights and fashion accessories. 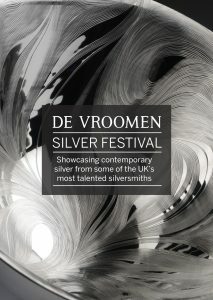 To see the De Vroomen Silver Festival during Belgravia Christmas Sunday simply follow the red carpet outside No. 59!